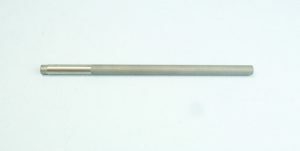 This platinum rod electrode is especially useful for copper electroforming. 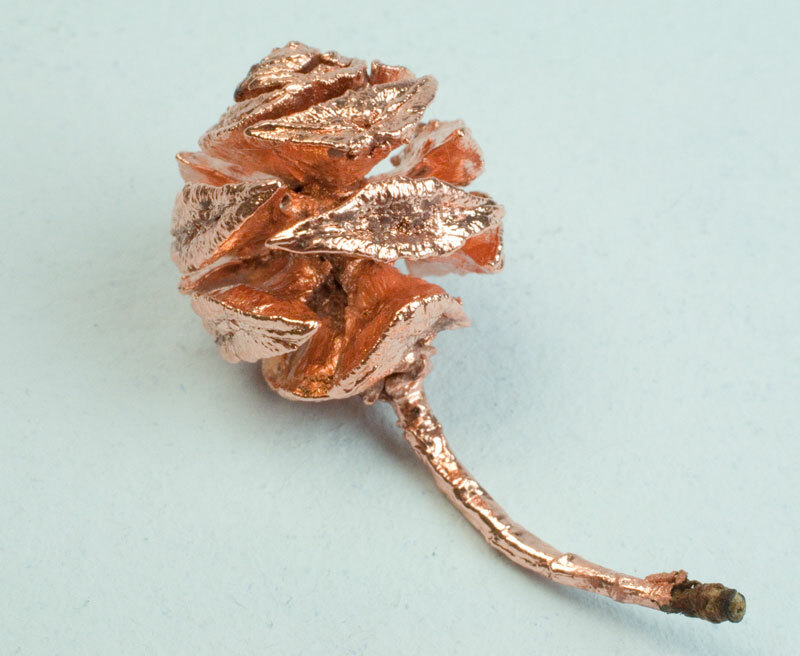 Used with our copper electroforming solution, it produces consistently shiny and smooth layers of pure copper. No roughness after multiple uses and it eliminates time consuming polishing back. One of the main sources of particulate contamination, which cause both dullness and roughness, is particulate contamination from using copper electrodes. Using a platinum rod electrode eliminates this source of contamination. 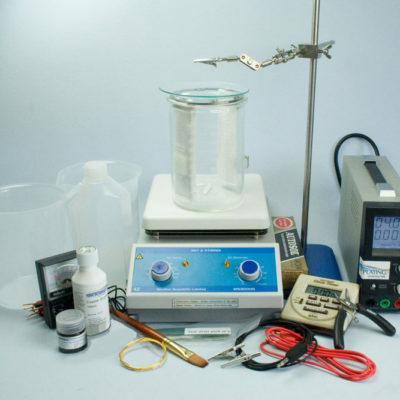 Please note that if using this electrode, replenishment will need to be made as per the Copper Electroforming Calculator. To assemble the Rod Electrodes in preparation for electroforming, screw them into our Electrode Ring and then slip on two of our Anode Bags. To position the rod electrodes and anode bags correctly in the beaker, make sure that the anode bag is touching the bottom of the beaker and that the top of the anode bag isn’t touching the electrode ring. 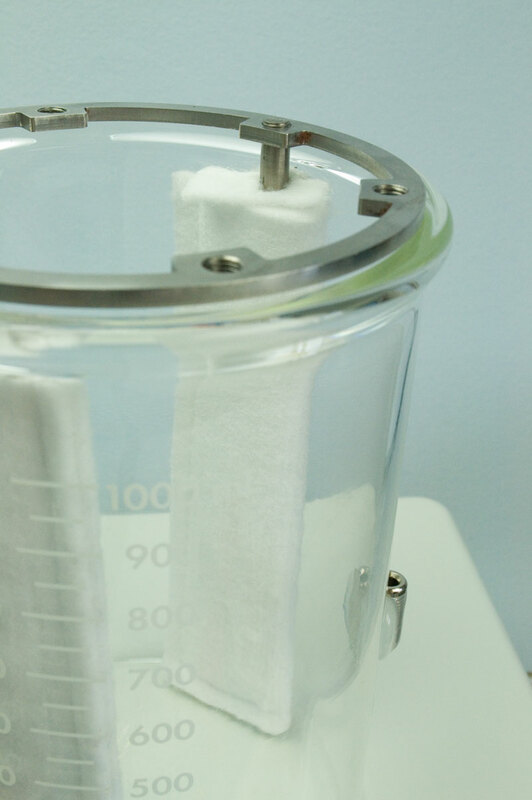 If you want to use our 2 Litre beaker, you’ll need four of these electrodes and four of our 2 litre anode bags. 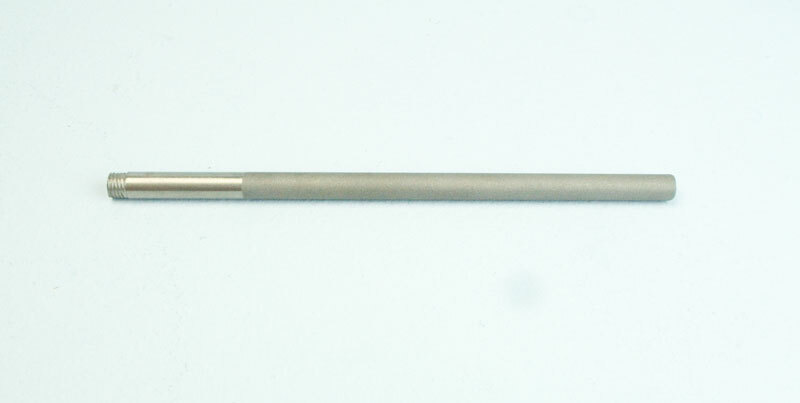 Our Rod Electrodes represent a unique approach to copper electroforming. Using these electrodes means our process is completely controllable and reliable. Indeed, the ‘throwing’ power of our copper electroforming solution increases the more it is used, as demonstrated with the way it has successfully electroformed into the recesses of this miniature cypress cone. 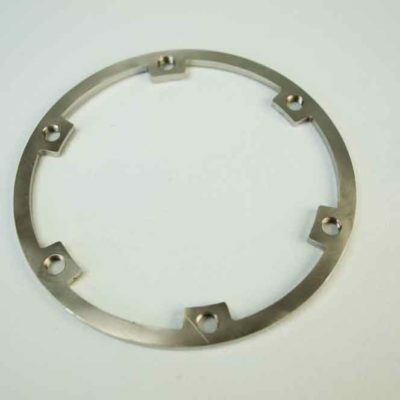 Can be used with a range of plating solutions including gold, Copper Electroforming and Copper Strike solution. Note: It is very important to use the correct electrode. If a stainless steel electrode is used for gold plating, iron from the stainless steel will react with the gold chemical and dissolve into the gold plating solution. This will poison it, making the gold insoluble and not able to plate. This will greatly reduce the efficiency of the solution.